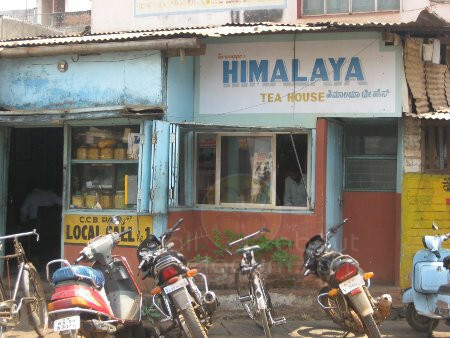 Tavnappa’s Himalaya Tea House established on 26 October 1954 opposite the Radio Complex in Ramling Khind galli will soon be razed upon for road widening. This is a celebrated haunt for food lovers (mainly senior citizens now) who flock to this place to have the pure ghee Shira, Besan Laddo and Bread Bhaji. 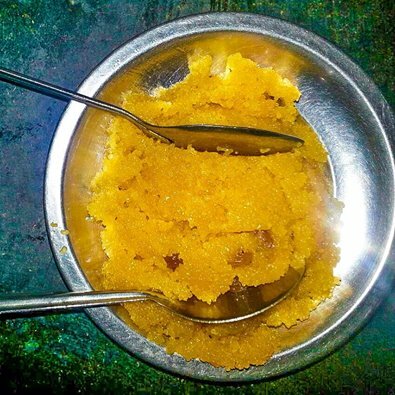 The Shev served along with the Bhaji are also different from the ones in the market and the simple yet clean food given over years had many celebrated patrons as well. Rajiv Tavnappa Mudannavar who is running the shop now after his fathers death never compromised with quality and hence has a good clientèle. As the entire space would be razed he is still unclear as to what he will do for his living. 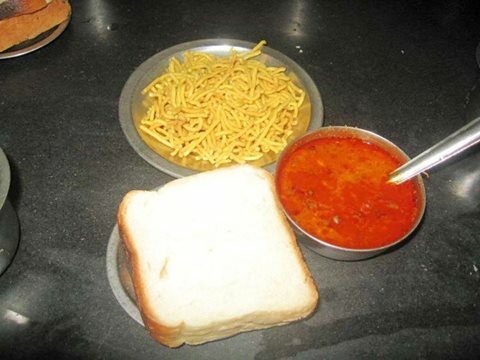 The saga of Himalaya had spread to the rural areas as well and many said, earlier rural folk coming to Belagavi would get their tiffins and eat it along with Bread usal and shira here. The younger generation might not have gone to this place or even know about it, but this was part of the culinary history of the City and with time now it will be erased completely.